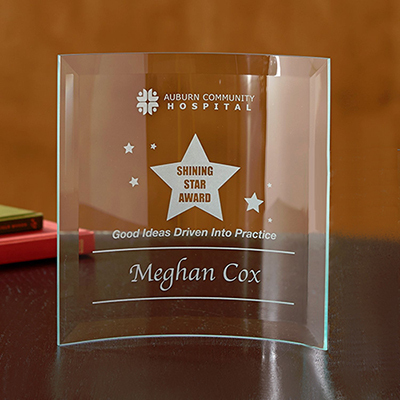 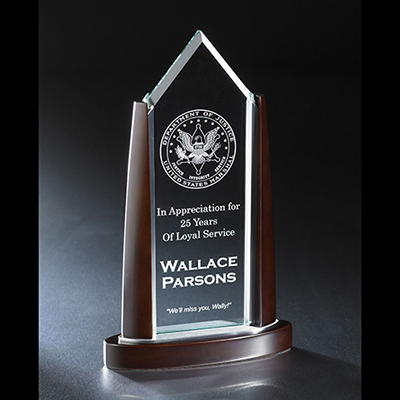 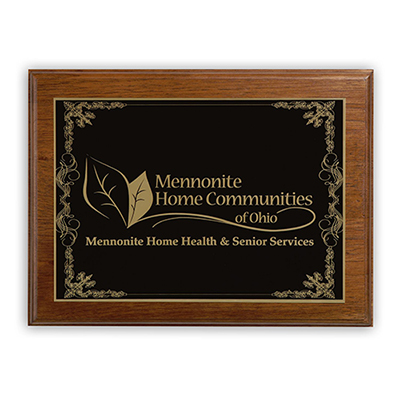 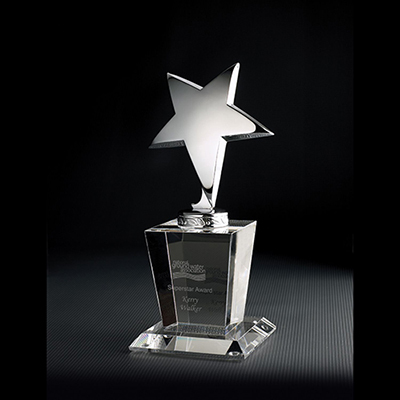 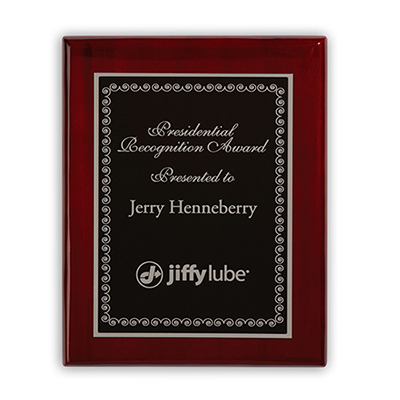 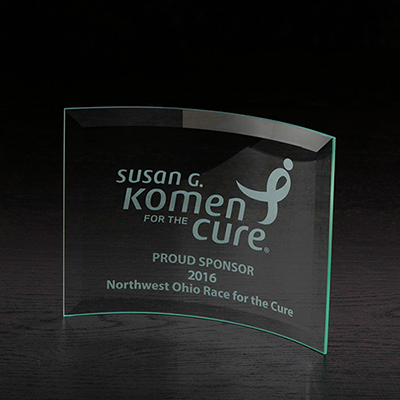 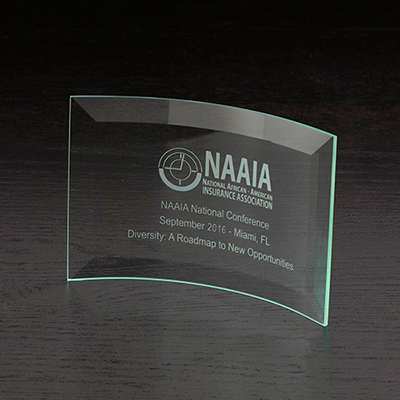 OUR AWARDS AND RECOGNITION GIFTS WILL SHOW YOUR APPRECIATION TO PERFORMERS! 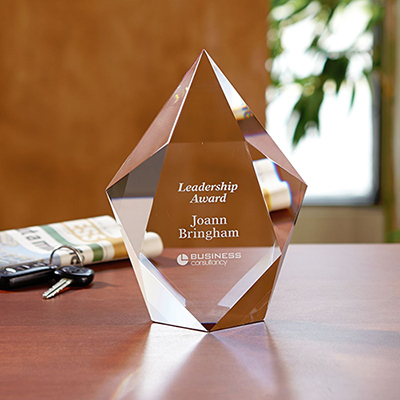 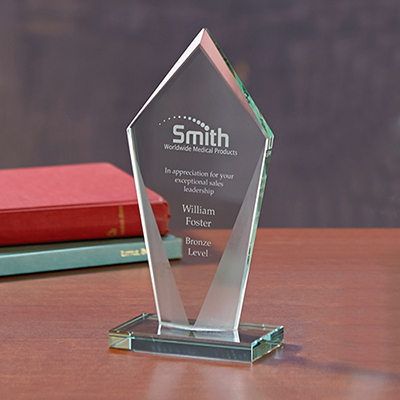 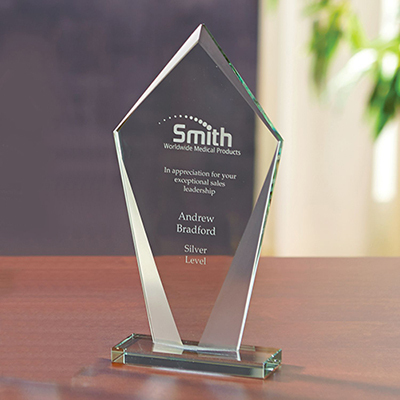 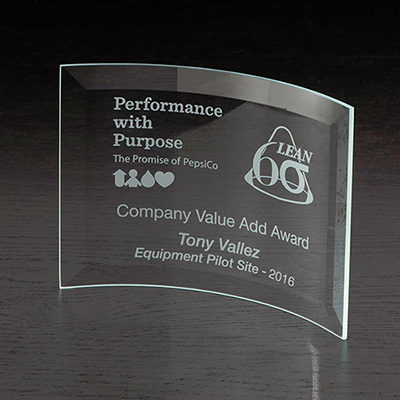 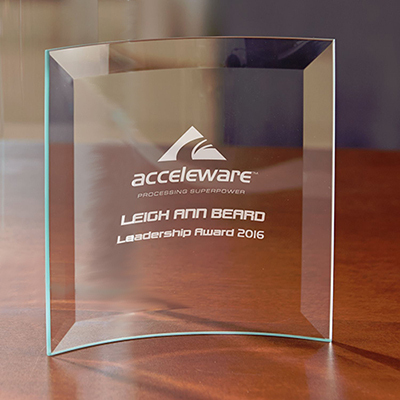 By giving an award to your employee, you acknowledge their hard work and dedication. 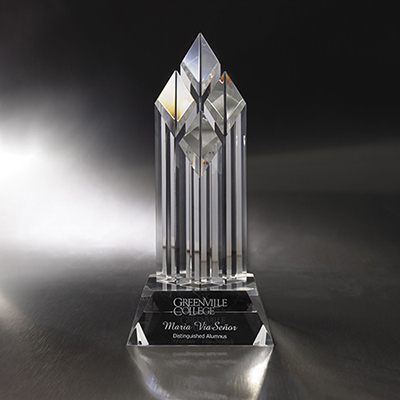 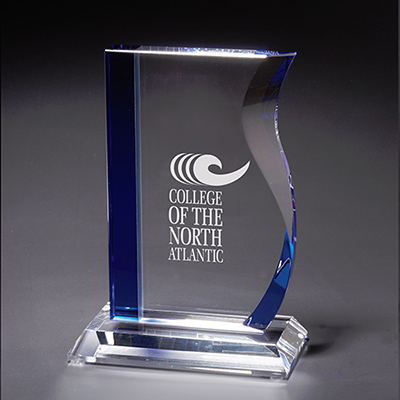 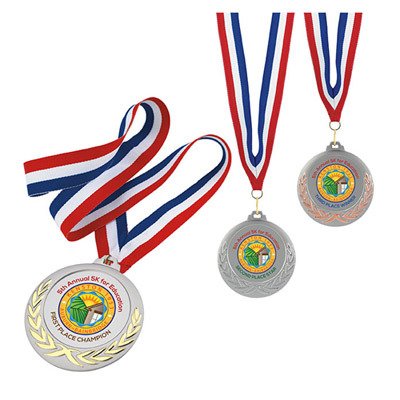 Awards help you to motivate and encourage them to keep on contributing to your organization. 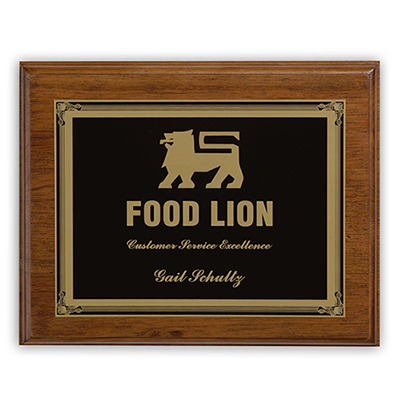 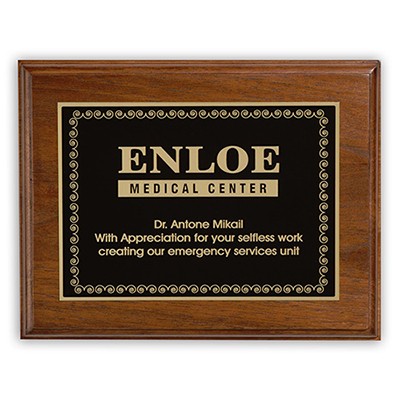 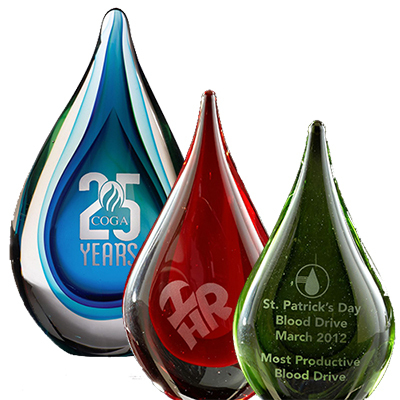 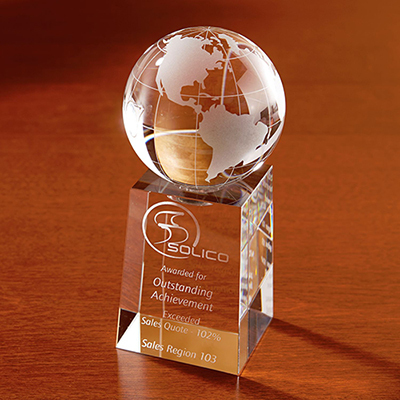 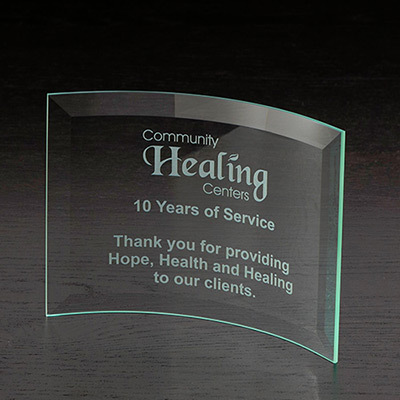 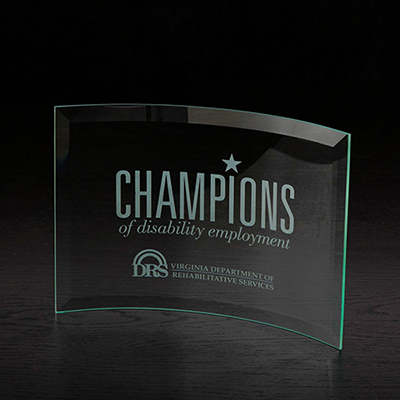 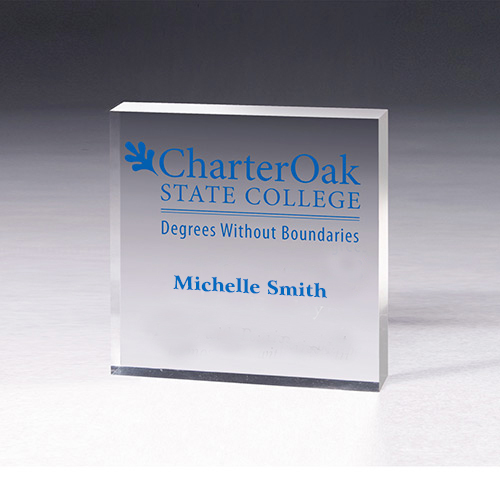 We have several awards that you can use to thank your employees for their commitment. 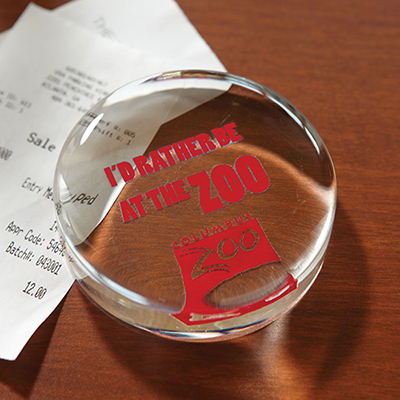 You can also use them to target clients. 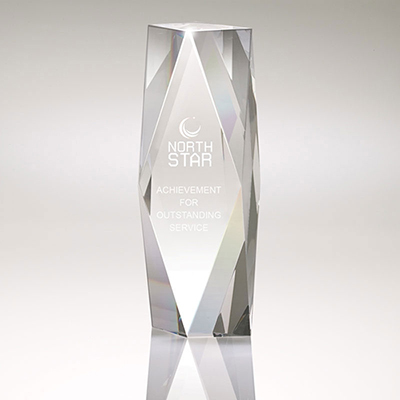 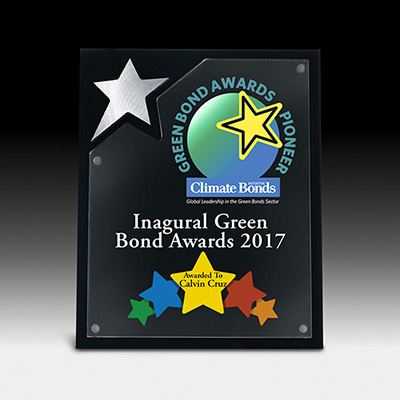 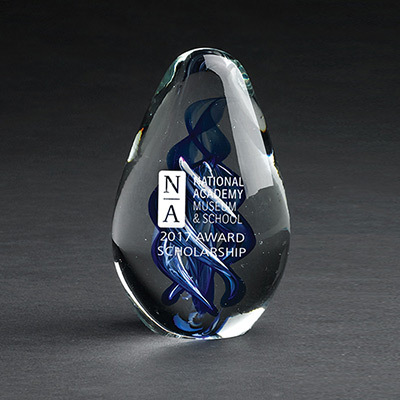 Use any of the awards featured here to celebrate cherished client relationships. 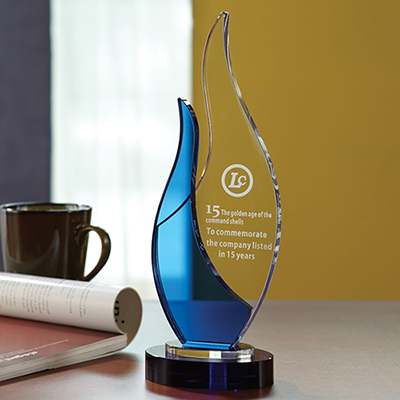 These products will make clients feel special, encouraging them to work with your business for many more years. 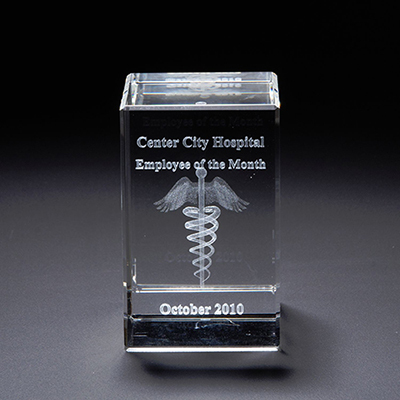 You could use the items on this page as awards for weekly/monthly/yearly achievements at work. 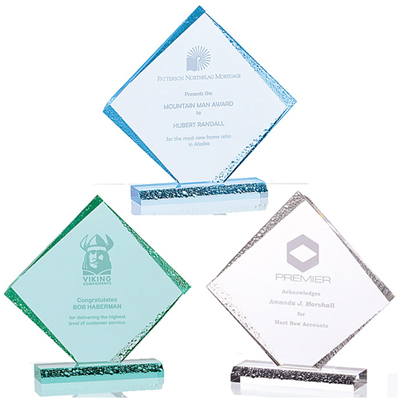 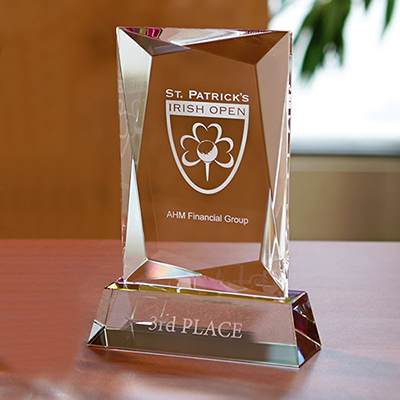 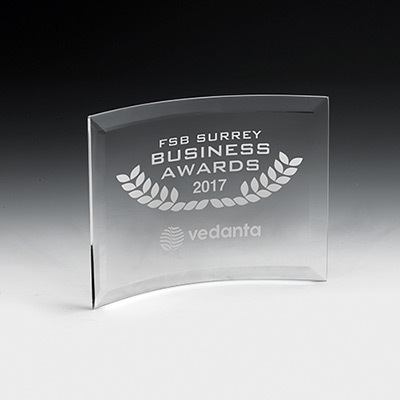 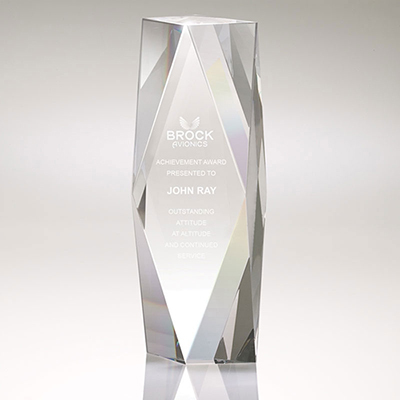 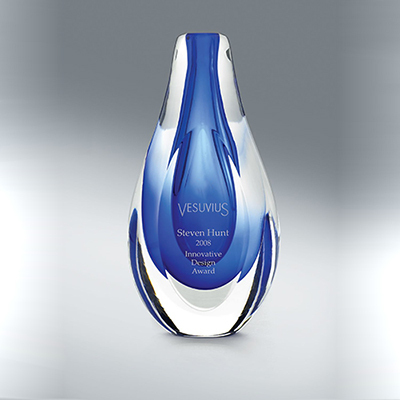 These awards will find pride of place at the recipient's home or office, giving your brand invaluable visibility. 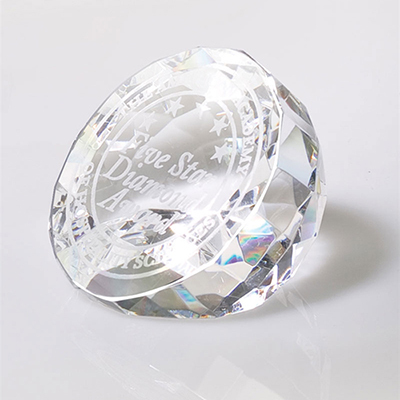 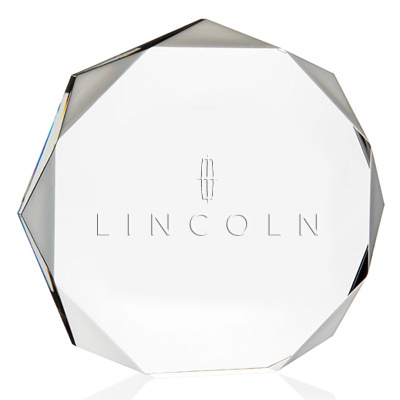 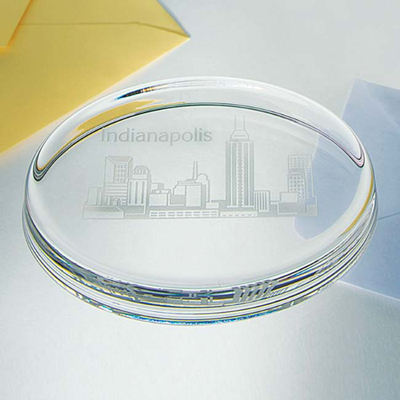 Our award range includes beautiful and shapely souvenirs, elegant medals, attractive paperweights, certificate holders. 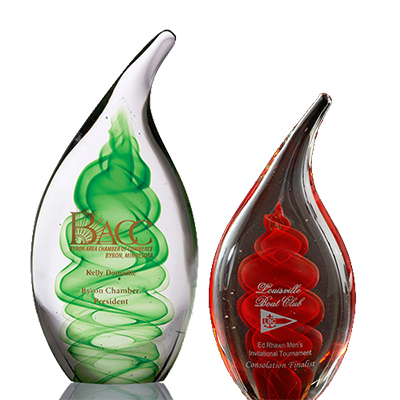 Choose a product based on your exclusive requirement. 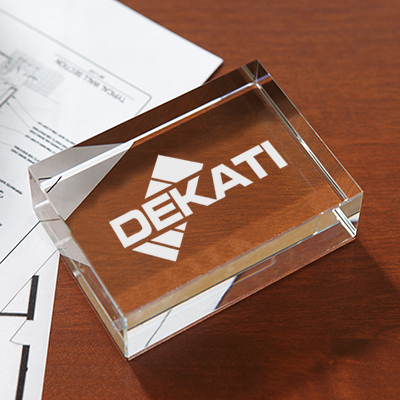 Get in touch with us if you need help in choosing a product for you! 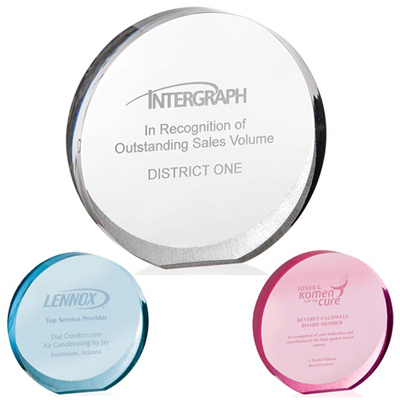 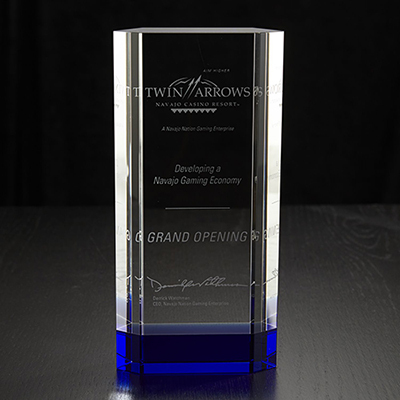 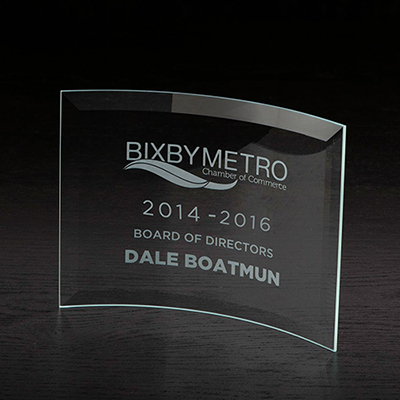 We look forward to helping you gain increased loyalty and visibility through these awards.